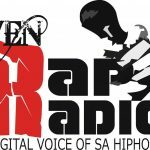 Ven Rap Radio is live broadcasting from South Africa. 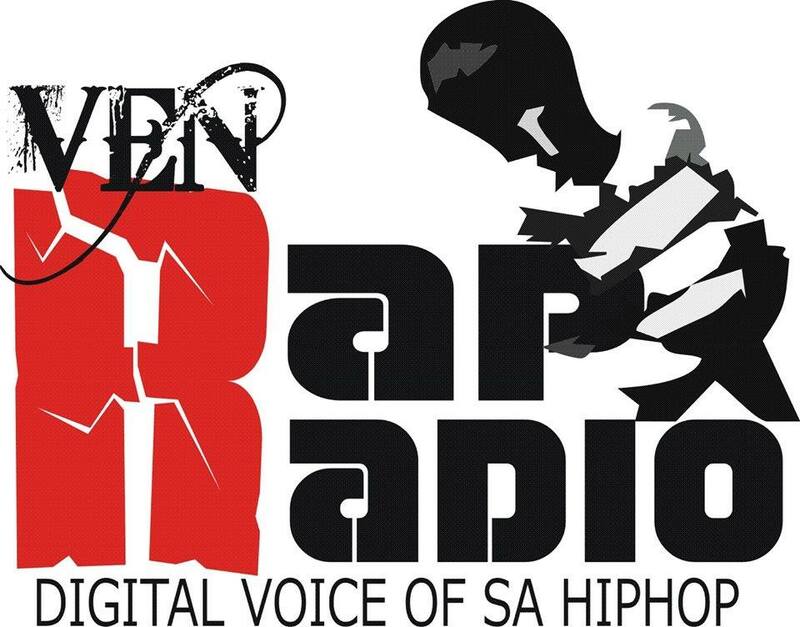 Ven Rap Radio the first South African hip hop radio station that currently running and broadcast 24hrs every day. 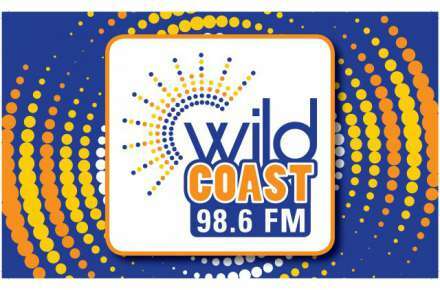 The station went live on the 1 may 2013. They promote respect and hard work. 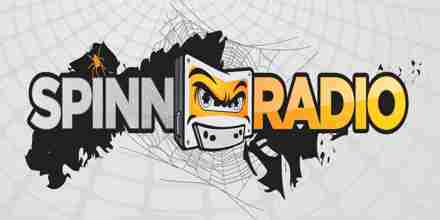 Ven Rap Radio is core purpose give up and coming artists that are within the hip-hop culture a platform to show case their talent by playing their music and interview them so people can get to know them and their artwork . This brings completion amongst artist and helps them to grow and work hard to see them self being the best. 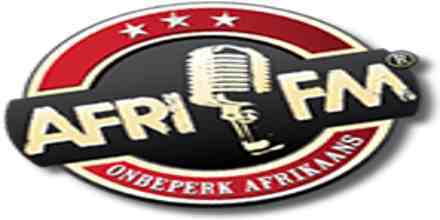 They motivate artist and give advice on where to improve on those artist that are not up to standard with their music production or mastering even when it comes to handling them self while they busy hustling to make it big on the industry. 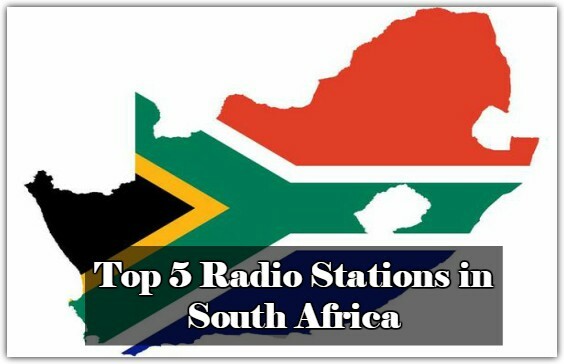 Yes we might not be big but few words can help the next brother and sister.